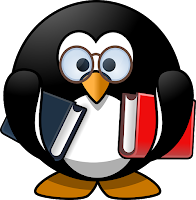 Home dyslexia Parenting Dyslexia school SprintPlus Studying With Dyslexia Blog 3 Ways To Help Families Touched By Dyslexia. 3 Ways To Help Families Touched By Dyslexia. 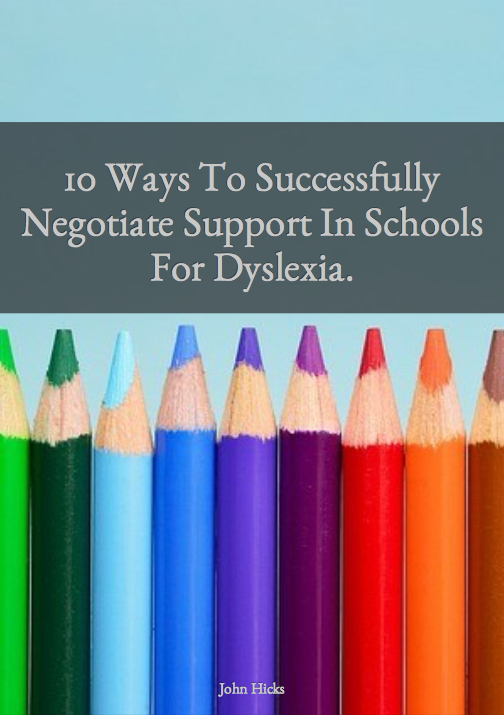 Read on if you are looking to find a way to boost the confidence of your dyslexic child at school. Since my daughter got diagnosed with dyslexia, I have come to the conclusion that the school environment on the whole (although there are some very good exceptions) is not set up to be inclusive of the educational needs of a dyslexic child. 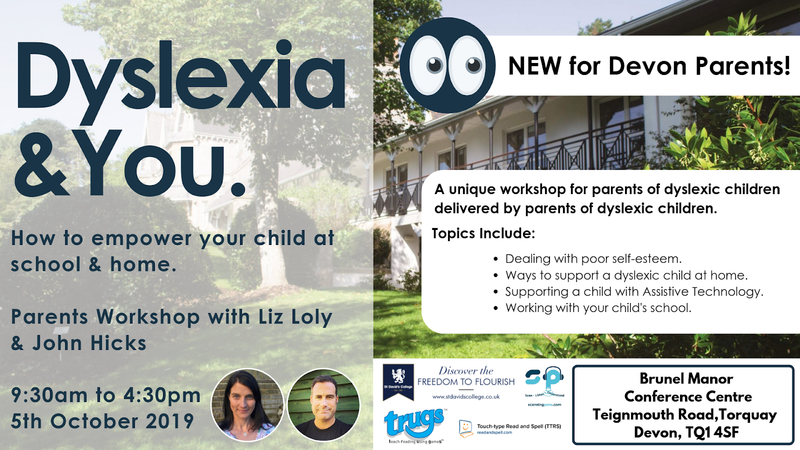 The approach to support is often reactive and for many parents there is often a battle to get support which can take years to obtain, in the meantime the levels of confidence and self esteem for dyslexic children drops and parents face seeing their little ones struggle. I am passionate about supporting families touched by dyslexia so that we can reduce that emotional impact on our children. For the past five years I have been developing my coaching practise to support families that have been touched by dyslexia. This is familiar territory for me. Alongside my work as a coach, I work part time for a technology company that has a software product that helps young people and adults with dyslexia to be able to read and write more effectively and (more importantly) confidently. The video below gives a really short overview of how the software works. This work has really given me an insight into those special educational needs and what young people experience as I visit schools and talk with kids and teachers. What I love about this product is that when it is right for the user, they are empowered to produce more in school at a higher level of quality that gets them higher grades. I have had year 5 and 6 students report back that because they are able to confidently check their work on their own using SprintPlus, they feel better about getting more engaged at school. They enjoy their work more and their levels of self esteem rise. It is because of this work that I am able to afford to spend the time to write these blogs and run the Parenting Dyslexia Group on Facebook and engage with more than 250 parents of dyslexic children. So whilst I don't usually write in order to advertise SprintPlus on this blog, I do think that I should acknowledge the company that gives me the freedom to be able to provide this service. So I would like to thank Jabbla (the company) for allowing me to do what I do by funding my work. 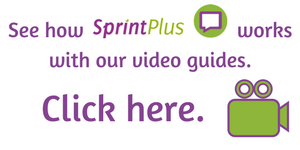 Click here to see how SprintPlus works. 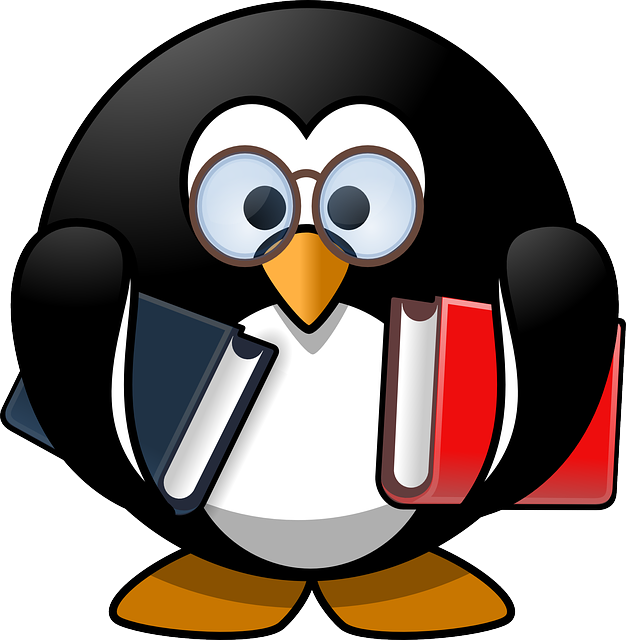 Click here to visit the Studying With Dyslexia Blog.